Whether you’re dropping the kids off at practice, commuting to work or taking on a weekend camping trip, your floorboards and seats can get dirty. AutoZone helps you combat those tough stains and spills with top-of-the-line seat covers and floor mats. We make customizing your ride a cinch – with multiple brands, materials and colors, your options are endless. Sport your favorite team, protect your interior and add some style to your ride with our wide variety of high-quality of seat covers. Your floorboards see just as much dirt and grime as your seats - that’s why we provide you with top-notch carpet kits and trunk liners. Just like our seat covers, you can pick the material and color of your floor mats and carpet to match the rest of your interior. 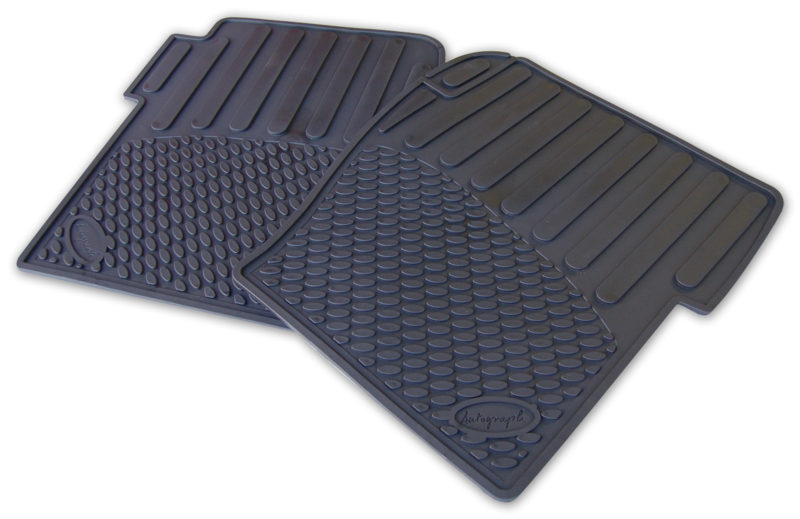 We understand not every car, truck and SUV can utilize the same seat cover and floor mat. So, whether you need new F-150 seat covers, floor mats for Chevy Silverado, or products for your specific year, make and model, we have it. Take advantage of Same Day Store Pickup to start your facelift today.